Please join CPF North Vancouver for its December Chapter Meeting/Christmas Party! 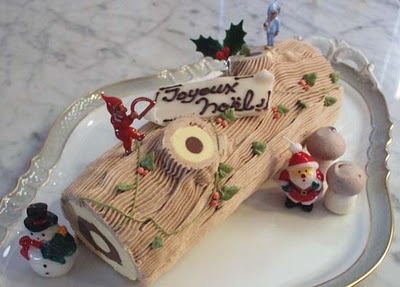 Enjoy a French-themed Christmas potluck and Christmas music. Everyone is welcome to attend…come find out more about upcoming events, workshops, grants and opportunities in the French Immersion community while celebrating the season!